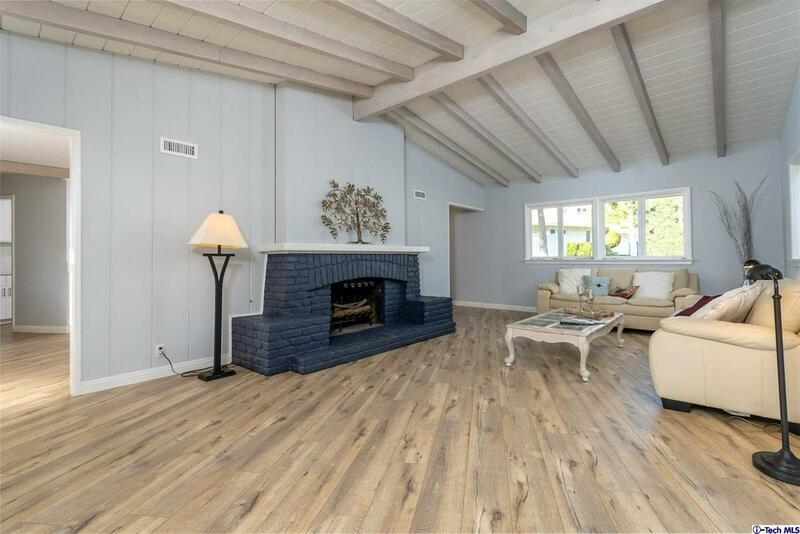 This Wonderfully Remodeled 3 BD/2 BA Home with Two Fireplaces (1844 sf. living space, 12,001 sf. lot) is Situated at the end of a private road. 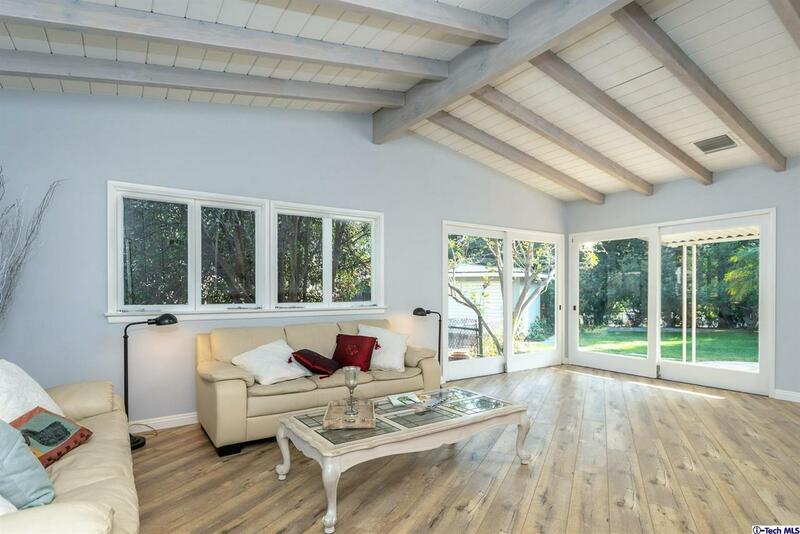 This Home offers a detached 2 car garage with a newly installed roof and private, luscious backyard with ample space to build a sizable guest house. The house features bright, spacious, and a convenient single floor plan. The Kitchen is newly remodeled with quartz counter tops, new cabinetry, new stainless-steel appliances, new sink, recessed lights, and a huge pantry with washer/dryer hookups. Bathrooms feature new light fixtures and new vanities. New laminated wood floor is installed throughout the house. The house is freshly painted inside and out. It offers Central HVAC and a sliding door from the Master bedroom leading to the serene back yard. Very convenient location close to JPL, Caltech collage, Pasadena Art Center, Rose Bowl, Fuller Seminary, Pasadena City College and Downtown of Pasadena. You must see this Beautiful Home! 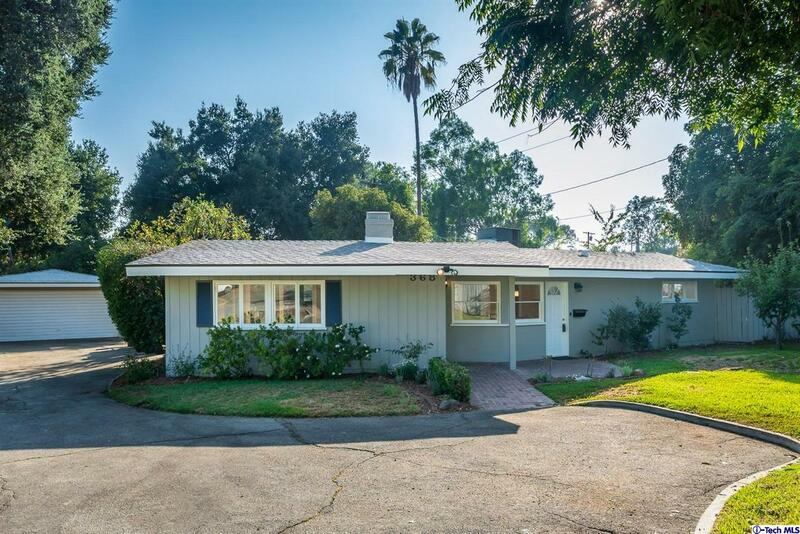 Sold by Samuel Lee BRE#01389674 of Sam's Realty And Investment. 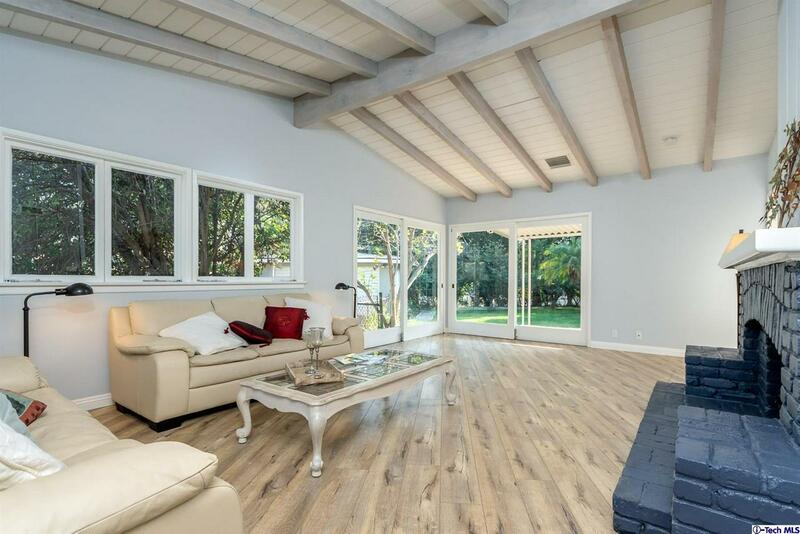 Listing provided courtesy of Samuel Lee DRE#01389674 of Sam's Realty And Investment.